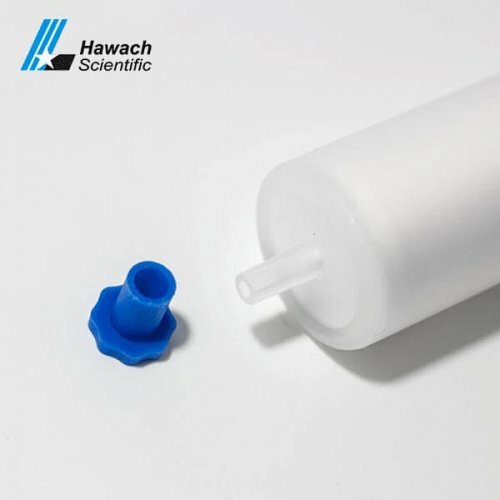 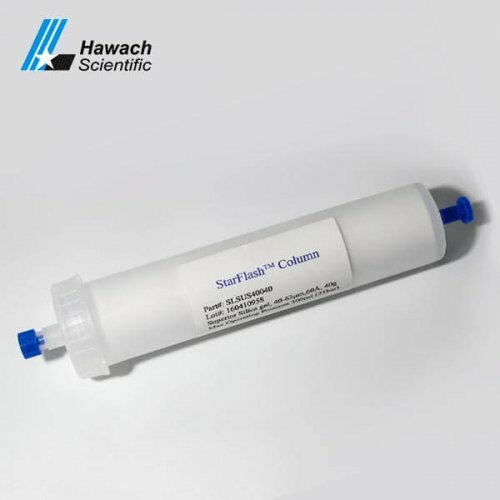 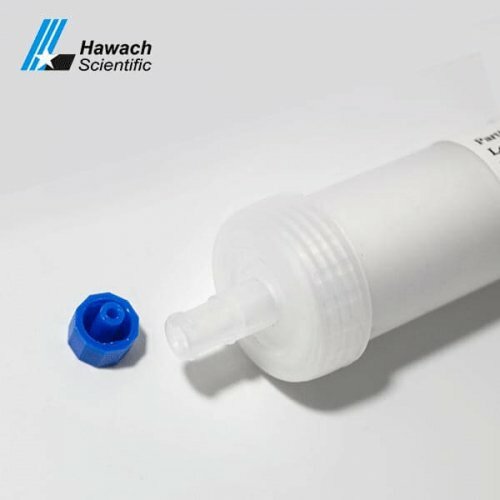 The C8 Flash Column from Hawach Scientific with well customer feedback and it is packed with high-efficiency octadecyl bonded super pure silica gel. 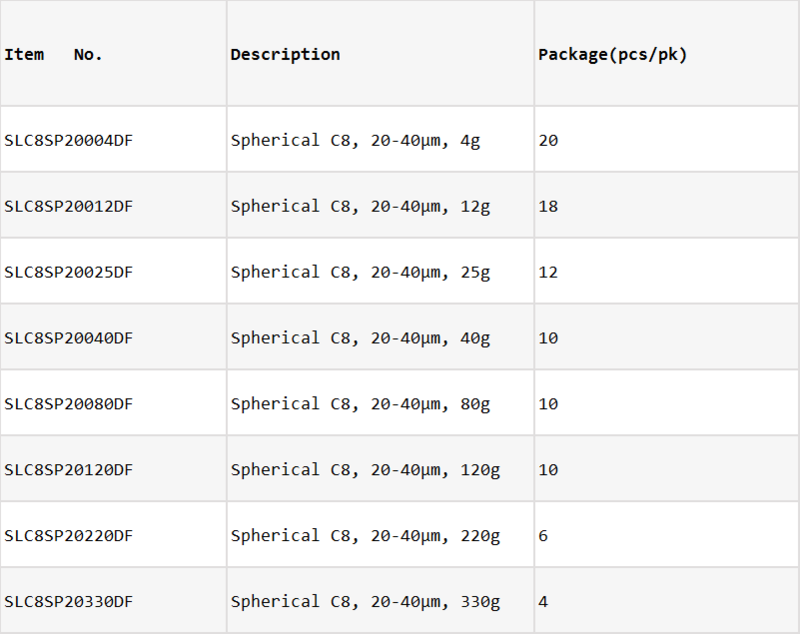 The octadecyl functional groups are hydrophobic and have strong retention for the non-polar compound. 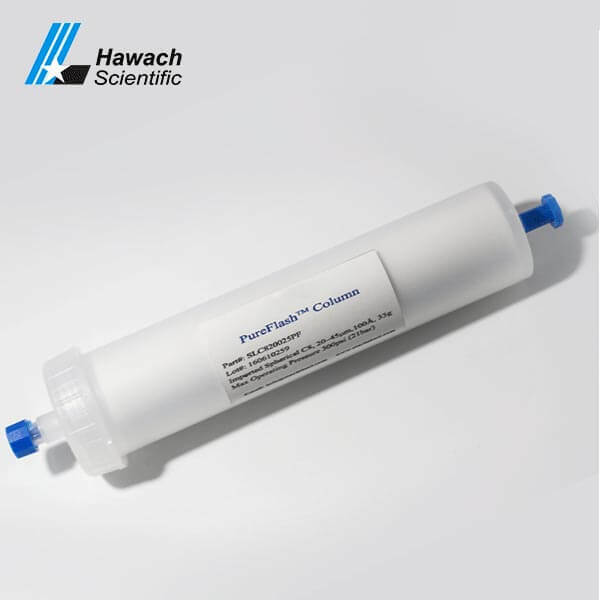 Highly compatible with all flash chromatography system, such as ISCO, Biotage, Yamazen.etc. 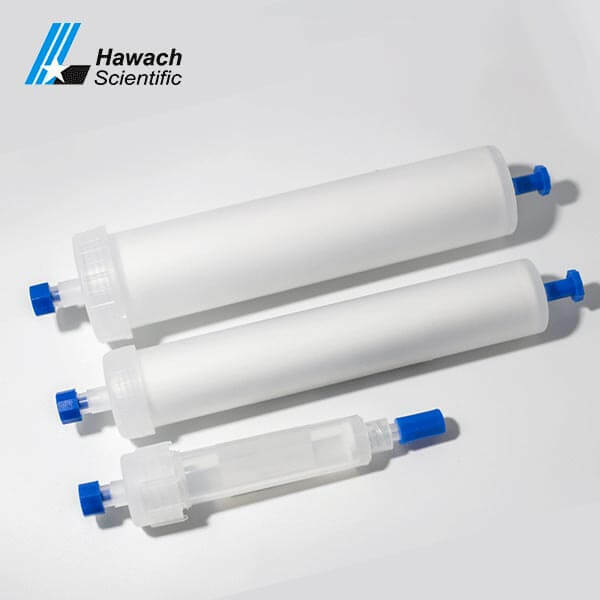 The moderate degree of hydrophobicity ensures column works well for separating varieties of compounds. 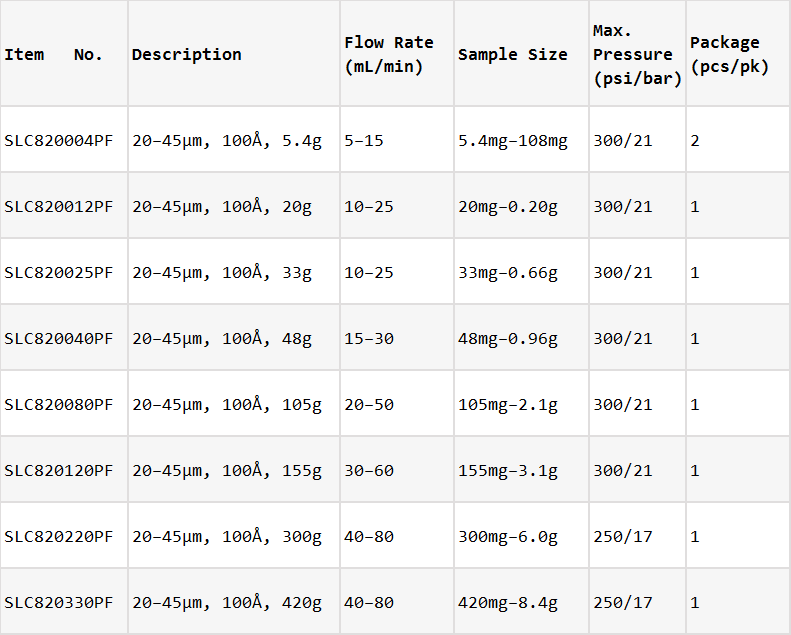 Can be ideally used as a substitute for C18 when shortening retention times are required.